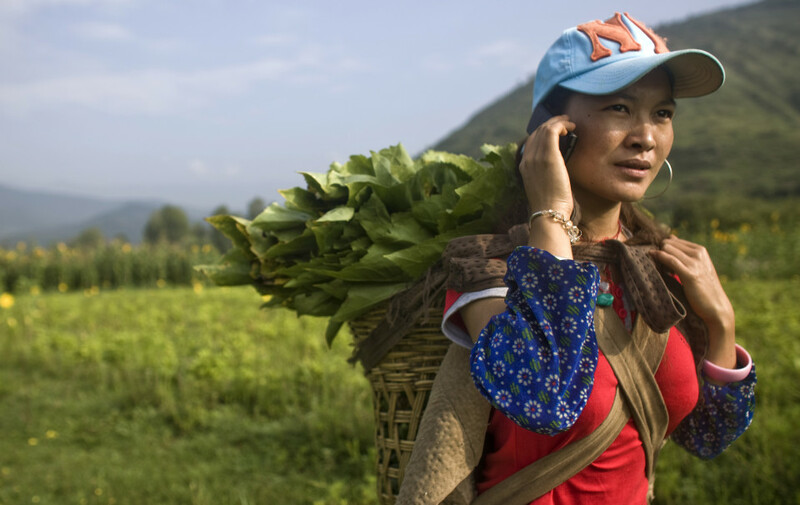 The Mosuo Sisters is a tale of two sisters living in the shadow of two Chinas. Juma and Latso, young women from one of the world’s last remaining matriarchal societies, are thrust into the worldwide economic downturn when they lose their jobs in Beijing. Left with few options, they return home to their remote village in the foothills of the Himalayas. But home is no longer what it was, as growing exposure to the modern world irreparably alters the provocative traditions of the Mosuo. Determined to keep their family out of poverty, one sister sacrifices her dream of an education and stays home to farm, while the other leaves to try her luck in city—changes in fortune that test each sister in unexpected ways. Ultimately, though, it’s the sisters’ relationship with one another that hangs in the balance as they struggle to navigate the vast cultural and economic divides that define contemporary China. 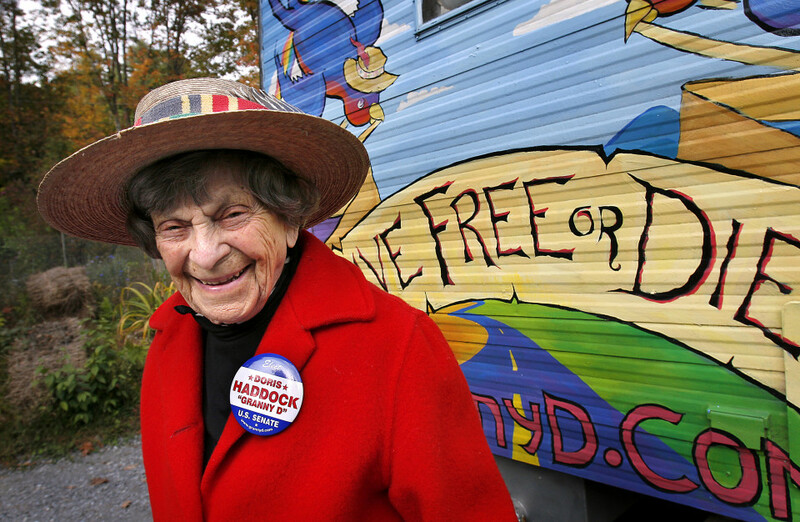 Doris “Granny D” Haddock is the nation‘s oldest political newcomer. At 90, she laced up her sneakers and walked across America to rally against the influence of big money in elections—making both friends and enemies inside the Washington beltway. Now 94 and still fed up with politics as usual, she jumps at an unexpected chance to run for U.S. Senate. With just four months until Election Day, Doris and her motley crew of political aces and amateurs craft a feisty campaign that personifies her democratic ideals of a government of, by and for the people. A tale of doggedness versus dollars, grit against greenbacks, RUN GRANNY RUN is an unlikely portrait of a remarkable activist and an exploration of our fragile democracy in the corporate age. A spunky, mini-skirted daughter of Ho Chi Minh‘s revolution leaves cosmopolitan Hanoi on a high school exchange program. Anticipating Hollywood, Mai crash lands in rural Mississippi…where her relationships with white Pentecostal and black Baptist host families, self-proclaimed rednecks, transvestites, and South Vietnamese immigrants challenge her long-held ideas about herself, about freedom, about America, and even about Vietnam. Marlo Poras began her film career as an apprentice to Thelma Schoonmaker at Martin Scorsese’s Cappa Productions and worked in the editing room on independent films such as Greg Mottola’s DAYTRIPPERS and Alison Anders’ GRACE OF MY HEART . Later, she was living in Vietnam, producing teen oriented HIV/AIDS education films for The Population Council when she was inspired to make MAI’S AMERICA , her first film. MAI’S AMERICA received much critical acclaim and won numerous awards including the Audience Award for Feature Documentary at SXSW and Best Feature Documentary from the International Documentary Association (IDA). It aired on P.O.V., PBS’ award winning non–fiction showcase. Marlo’s next film, RUN GRANNY RUN , aired on HBO and received the Audience Award for Feature Documentary at SXSW and the Special Jury Award at the Woodstock International Film Festival. Marlo also edited the Emmy Award nominated documentary THE FLUTE PLAYER and works as a camerawoman. She’s the recipient of a Guggenheim Fellowship.